Teaching spoken English is an art and demands of spoken English trainer is increasing day by day. It is nearly hard to hunt a good English speaking teacher. So some time many spoken English classes or institute appoint a part time spoken English teacher the part time spoken English teacher takes classes in many spoken English classes. Obesiously the class time set according to some house wives needs part time spoken English teacher or personal spoken English trainer because they are unable to go for due to timings or any other reason. Part time spoken English teacher can teach you at your door step. 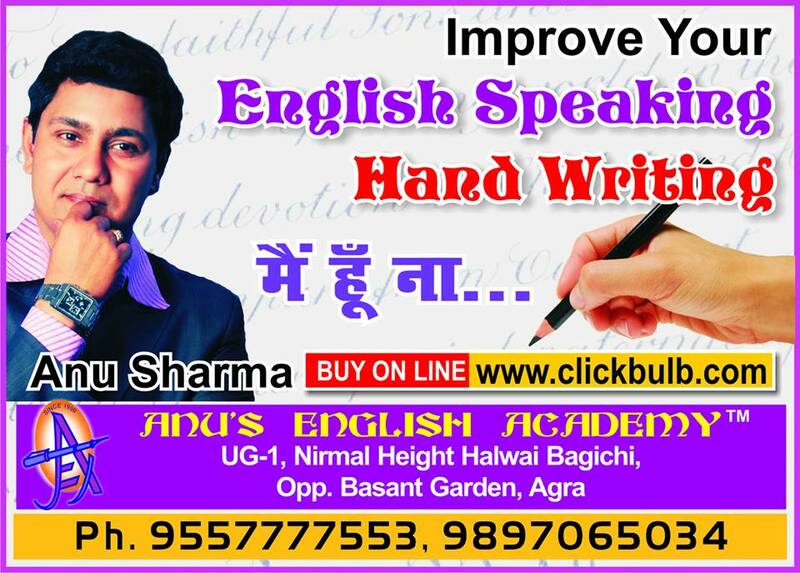 Part time spoken English teachers demand is increasing in tire two cities like Agra, Jaipur, Mathura, Jhansi etc. Some a part time spoken English teacher is invited by management college as guest lectures. There is very good scope for a part time spoken English teacher because the trainers can be count on fingures.